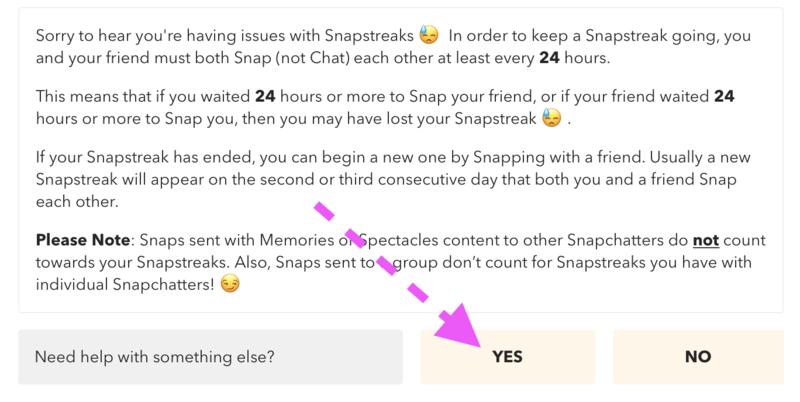 When looking at the list of Snapchat friend emoji meanings, the emoji of  two pink hearts usually means that you have been best friends with that person for two months. Not any more. Recently, the 2 month BFF emoji has gone missing. This started happening on May 24 (2018) when users started noticing that friends they shared this emoji with no longer shows the emoji next to their names. 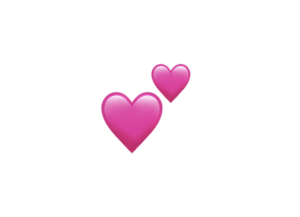 Other users are reporting their #1 besties emoji – the  yellow heart – is also missing. The good news? 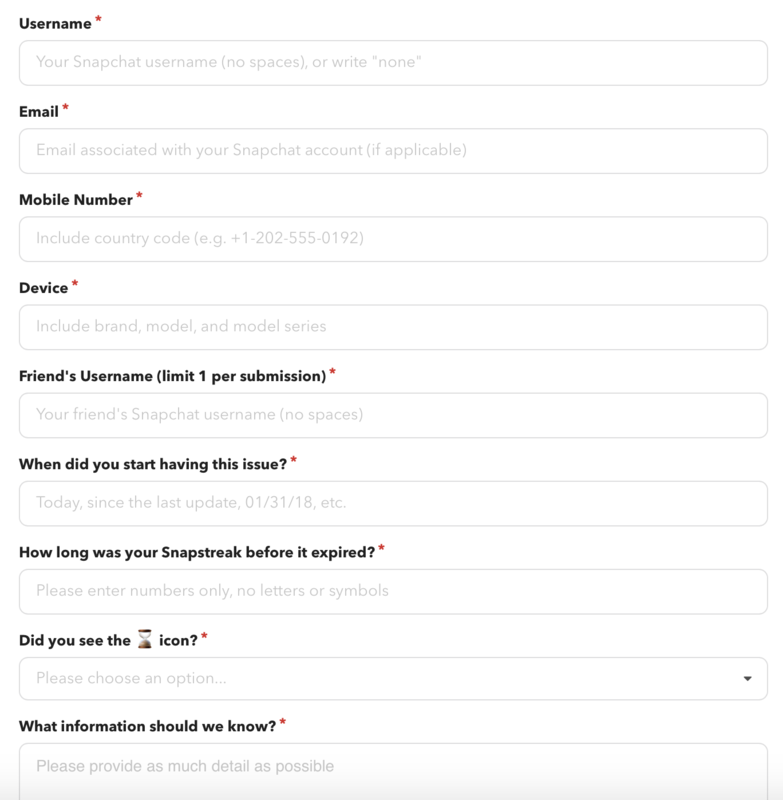 Snapchat has noted that they are aware of this problem and working on on a fix for it. We’re aware that some Snapchatters are having trouble with Best Friends  Hang tight – we’re working on a fix! Update: May 25, 2018: Snapchat has fixed this issue. If you have kept your best friends status with someone for two months, the hearts should return when Snapchat fixes the problem. What do the friend emojis mean on Snapchat?